Powerful, efficient, and versatile, Dell EMC PowerEdge servers are designed to grow with your organization. Achieve the best performance, security and cost advantages of a hybrid infrastructure with the industry’s #1 servers. Dell EMC PowerEdge Servers have 40% less unplanned downtime and up to 30% fewer application errors than comparable servers. Ensure a secure, worry-free environment with intuitive tools that simplify and automate management with Dell EMC PowerEdge rack servers. Powerful, efficient and versatile, Dell EMC PowerEdge tower servers are designed to grow with your organization. Build the infrastructure your workloads need with customizable PowerEdge FX modular infrastructure servers. 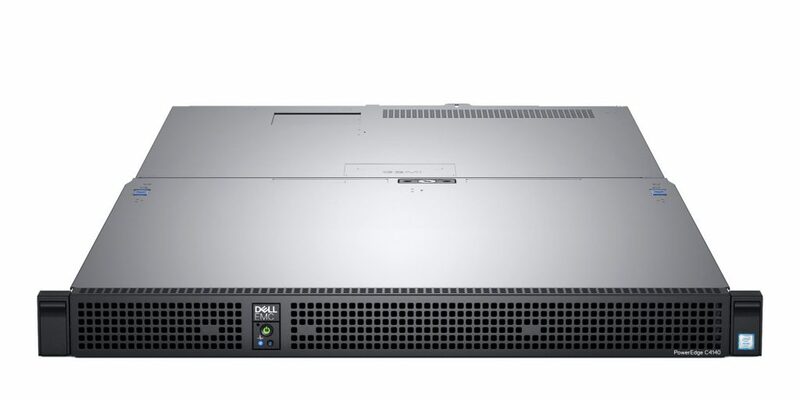 Dell EMC PowerEdge M Series blade servers deliver leading enterprise-class features and functionality. 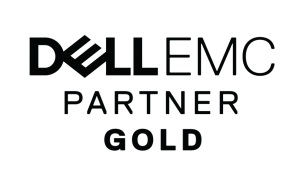 Dell EMC C servers focus on solving hyperscale data center challenges with extensively proven performance and efficiency. "Mojo is always available to provide the support I need. No request is too large or too small. They've never had any issues handling the workload of our large company." Mojo Systems opened for business in 2003 and was founded by Ben MacDonald. From the very beginning, we understood that satisfied clients would translate to long term business and growth; this has been our recipe for success. © 2018 Mojo Systems. All Rights Reserved.